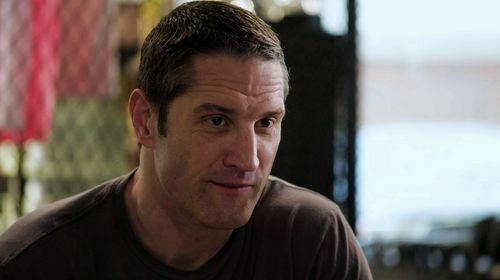 The UFC FIGHT PASS Original Series Where Are They Now? 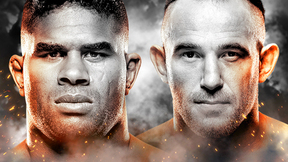 returns for a fifth season and catches up with six retired UFC veterans. Where Are They Now? Renzo Gracie Jun 20, 2017 (13:41) A UFC and PRIDE veteran dating back to 1997, Renzo Gracie carried out the tradition of his grandfather, a founder of Brazilian jiu-jitsu, before family tragedy threatened to derail his entire career. Now he’s brought his famous last name and sense of humor to the East Coast, where he teaches at his namesake training academies. Where Are They Now? Guy Mezger Jun 20, 2017 (13:47) After making his pro debut at UFC 4, Guy Mezger went on to defeat Tito Ortiz with a broken hand to win the UFC 13 tournament. When a stroke ended his sports career, Mezger made the unlikely jump from MMA to medical school. He now works for a supplement development company and assists recovering veterans at his gym. Where Are They Now? Pat Miletich Jun 27, 2017 (13:23) Though he resides in his Iowa hometown with his wife and daughters, Pat Miletich hasn’t left the bright lights of professional MMA behind. 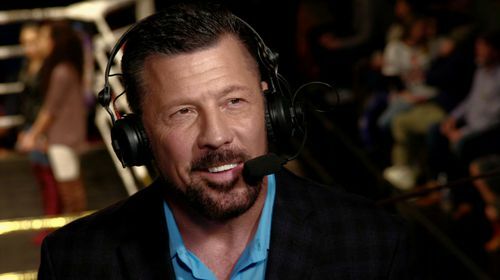 After years spent coaching other UFC greats, the former champion and UFC Hall of Famer now commentates live combat sport events around the world. Where Are They Now? Sean Sherk Jun 27, 2017 (15:26) A UFC staple for nearly ten years, Sean Sherk helped put the lightweight division on the map. 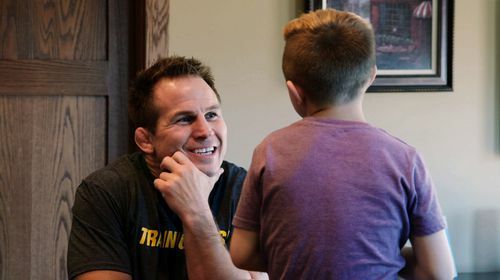 Since retiring from MMA, the former champion has found a new focus – being a father to his two sons, who he coaches in wrestling. Sherk has also turned his drive to win to his business endeavors. Where Are They Now? Ricardo Almeida Jul 4, 2017 (17:51) A protégé of Renzo Gracie, Ricardo Almeida defied his family’s wishes by following his passion for jiu-jitsu. That led to two stints in the UFC, plus fights in Pancrase and PRIDE, making “Big Dog” a true MMA pioneer. Whether he’s coaching UFC world champions or his autistic son, Almeida has made his home on the mats. Where Are They Now? 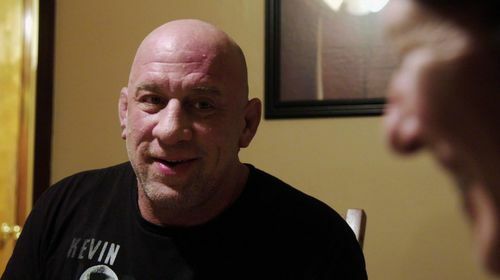 Mark Coleman Jul 4, 2017 (17:51) UFC Hall of Famer Mark Coleman turned his Olympic wrestling skills into MMA success, becoming the first UFC heavyweight champion and PRIDE Grand Prix champion. Known as “the godfather of ground & pound,” the legendary Coleman now works to repair the strained relationship with his older daughters as he relishes a new title: Stay-at-home dad.